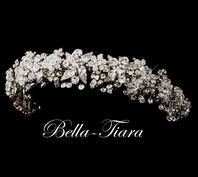 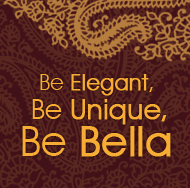 Tulip-Elegant bold rhinestone headband - SALE! 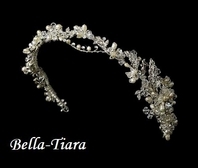 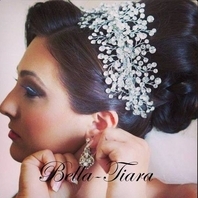 HOME / WEDDING HEADPIECES / Wedding Headbands / Tulip-Elegant bold rhinestone headband - SALE! 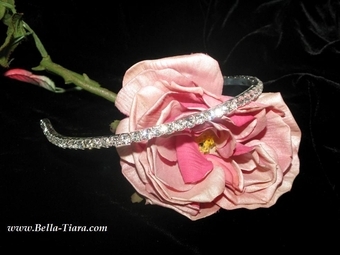 Description: Simple elegance, bold rhinestone crystal headband. 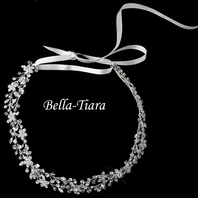 rhinestone fill the whole band, beautiful and elegant design.